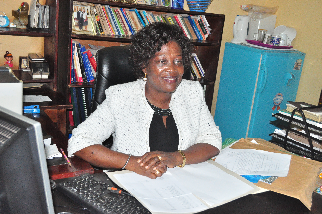 Prof. Mrs. Oguonu Chika Njideka. QUALIFICATIONS OBTAINED, AND DATES OF ISSUE OF CERTIFICATES. Thesis Title: Financing Local Governments in Enugu State. 3. Senior Lecturer , Department of Public Administration & Local Government, University of Nigeria, Nsukka ( From 01 October 1998 ).